Need high quality chipping potatoes? Call Gold Dust! Gold Dust Inc. has provided US and international markets with the best frying and chipping potatoes on the market. Let us help you. While most of our potatoes are sold under contract, if you’re looking to buy chipping potatoes Gold Dust can provide them for you. Get in touch with our sales department and let us know the varieties and quantities you’re looking for. Looking for chippers or frying potatoes for next year? Again, give our sales department a call. We can grow the varieties you’re looking for and pack them to meet your needs. Not only do we provide chipping potatoes for domestic markets, we have sold them in various Pacific Rim countries as well. Gold Dust has experience in dealing with customs and other governmental entities for timely deliveries. Let us put our experience to work for you. For domestic sales, please contact Bill Walker at (541) 723-2600, extension 107. 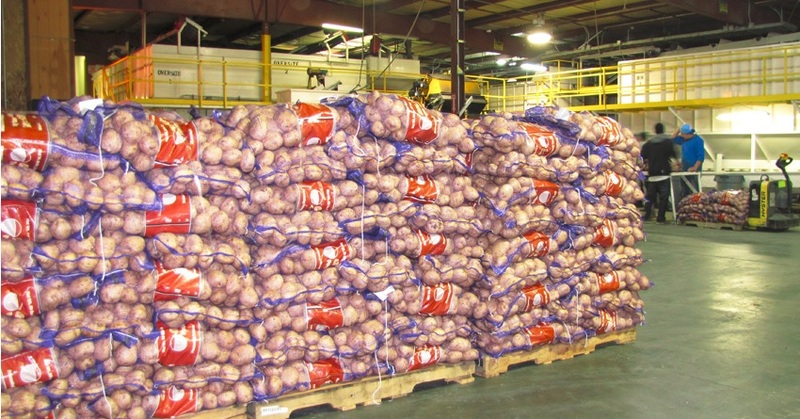 For international potato sales, call Weston Walker at (541) 723-2600, extension 110. As always, you can send us an e-mail at potato.sales@golddustfarms.com. Please note our hours of operation are Monday through Friday, 8 a.m. to 5 p.m. Pacific Standard Time. All calls and emails will be answered as promptly as possible.